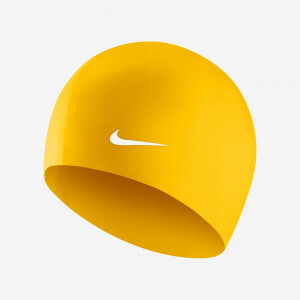 Nike Swim Unisex Nike Hightide Goggle features UV-blocking, anti-fog lenses to keep your vision clear as you swim. 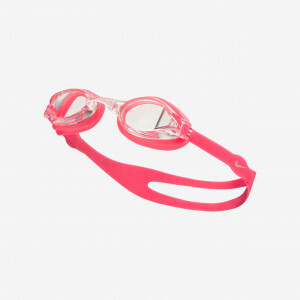 The pool goggles feature a durable, flexible one-piece frame. 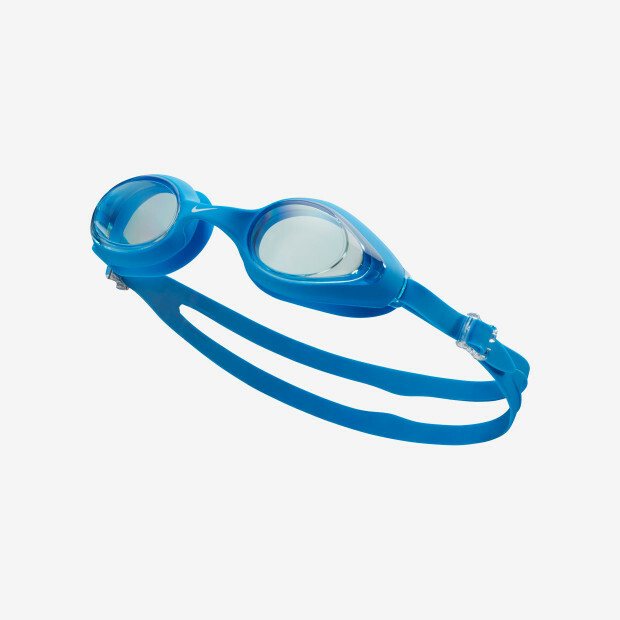 The silicone gasket and strap give the swim goggles a secure fit that stays comfortable during longer training sessions.